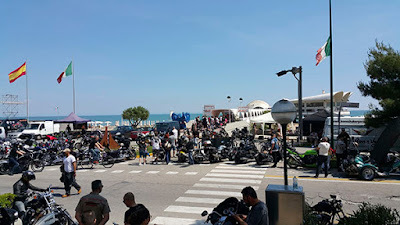 The 6th annual Italian Motorcycle Championship will take place at the 31st Biker Fest in Lignano Sabbiadoro, Udine, Italy, on the spectacular Adriatic coast north of Venice, May 18 – 21. The Italian Championship is the culmination of a 12-event network of custom bike shows held throughout Italy and promoted by Italian custom bike magazine Biker’s Life. It will be staged again on the impressive Terrazza Mare, with over 602 bikes from across Italy expected to compete for top honors – including expenses paid entry to next year’s AMD World Championship of Custom Bike Building at INTERMOT ‘Customized’, in Germany in October 2018. 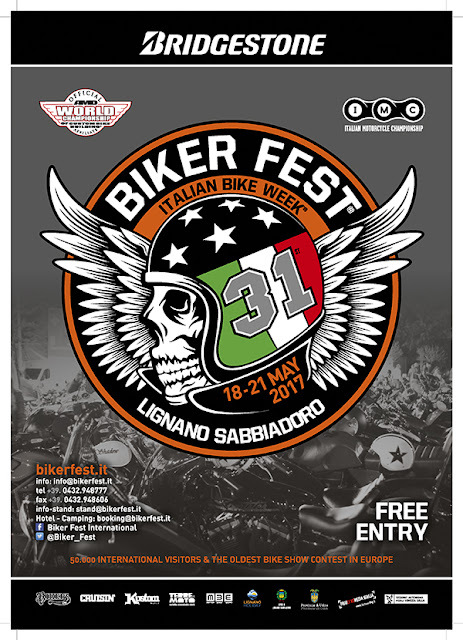 Classes will include Freestyle, Modified Harley-Davidson, Metric, Streetfighter/Sportsbike, Cafe Racer, Scrambler, Bagger and Old Style classes, with the three ‘Best in Show’ winners receiving 1,000 Euro expenses towards competing at ‘AMD XIII’. 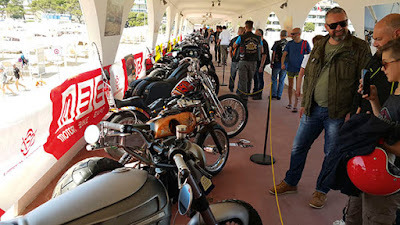 Last year’s winner was MC Cycles with “Avalon”, a beautifully modified and finished Harley-Davidson FXR, Energy Bike with “Ducati DSA”, an ultra-radical Ducati Monster 620, and PDF Motociclette with “Big Kahuna”, a 1927 Harley-Davidson JD 8-valve. With a larger vendor presence expected at the event this year, an expanded additional “customizer” vendor area will be set up opposite the Terrazza (in addition to the usual vendor lot at Luna Park) with opportunities for builders and custom shops to present their work – last year this new feature was judged to be a great success. Public attendance at last year’s 30th anniversary event exceeded 35,000 riders. 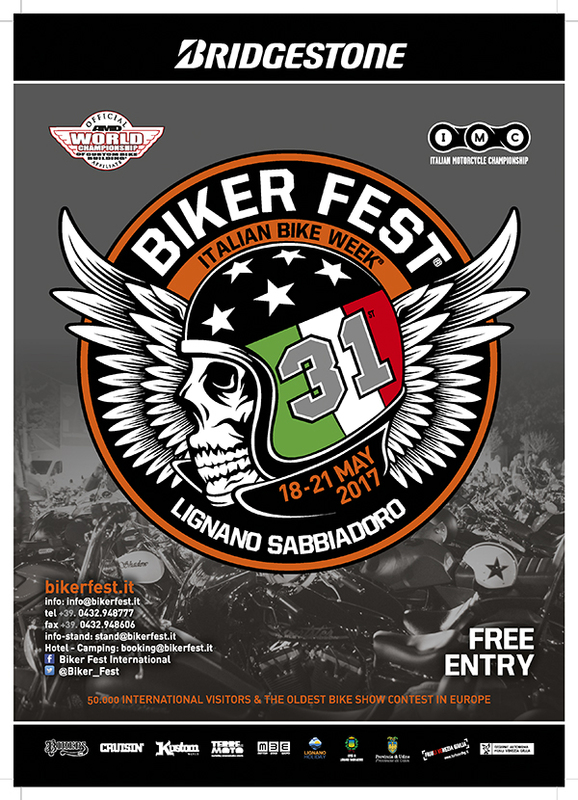 Exhibitors included Custom Chrome Europe, Motorcycle Storehouse, Free Spirits, Italian suspension specialists Andreani and Bitubo, Asso Special Bike, along with motorcycle manufacturers such as Harley-Davidson, Indian Motorcycle, BMW, Honda, Aprilia, Ducati (Scrambler), Victory and Moto Guzzi. Presenting sponsor this year is Bridgestone Tire.